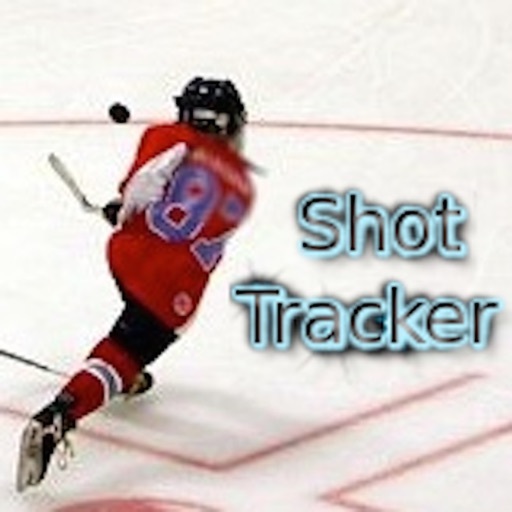 Shot tracking: Track shot location on both home and visitor goalies. 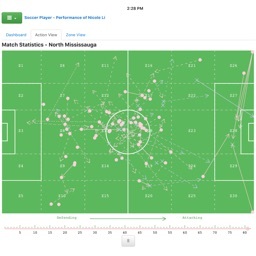 Shots are tracked by period. If the ice is to "cluttered", just selected the check the current period and only the current periods saves and goals will be displayed. If you want to see all the saves and goals just check all the periods. Press the undo button and the last shot placed will be removed. Box scores: Attempt box scores will only display, if you select to track attempts. 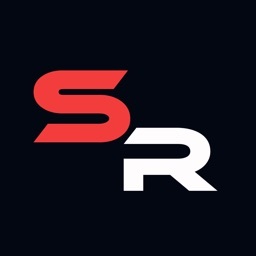 Box score colors will be the same color as the "shot". Box scores from top to bottom are SOG, goals and attempts. Application display preferences in the "Settings" system application. Change colors and shot marker. Update the display color and shot marker for attempts, SOG and goals. 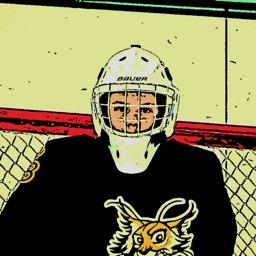 Rate The Rebound: Track goalie rebound effienecy. 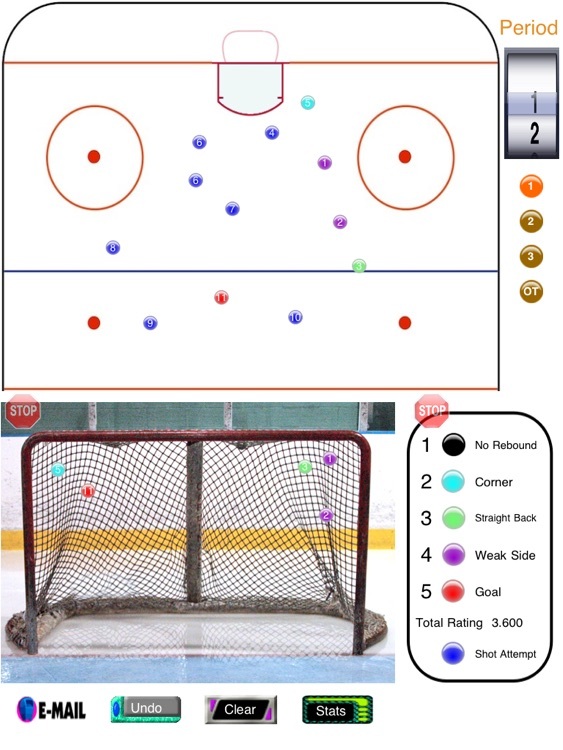 Attempts, Shots and Goals are color coded. 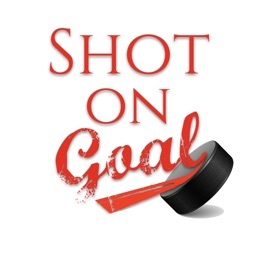 The number displayed in the shot keeps track of the order of shots and ties the shot on the ice and goal. Notice the stop sign, this let you know which panel is waiting for input. 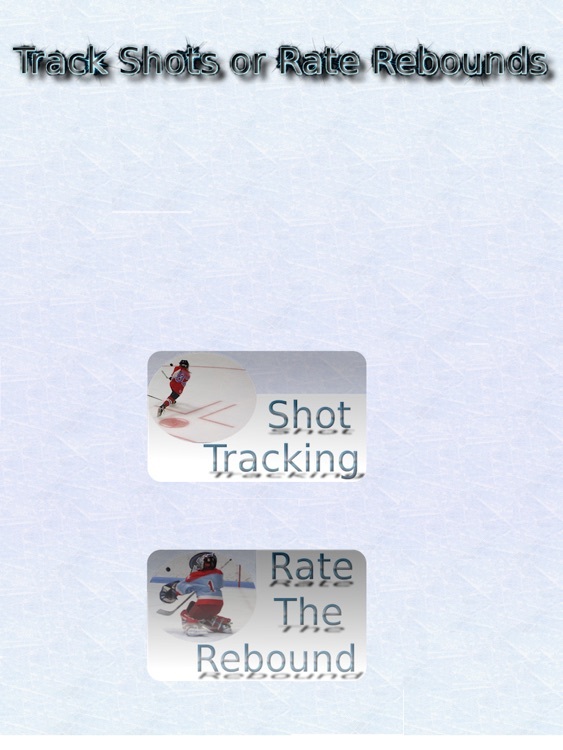 Screen Flow for Tracking Shots & Goals: Single tap one the ice, single tap on the goal and then select the rebound type. 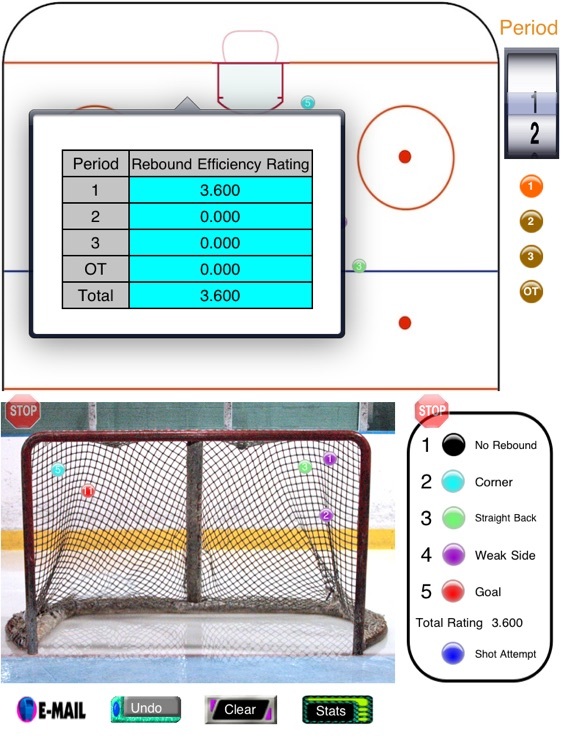 Screen Flow for Tracking Attempts, Shots & Goals: Single tap on ice (no other input). 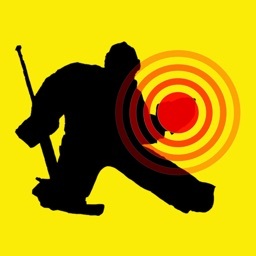 Double tap on the ice for all other shots, single tap on goal and then select the rebound type.